This is the movie starring Meatloaf, not the series of the same name (which I, oddly, have not seen.) 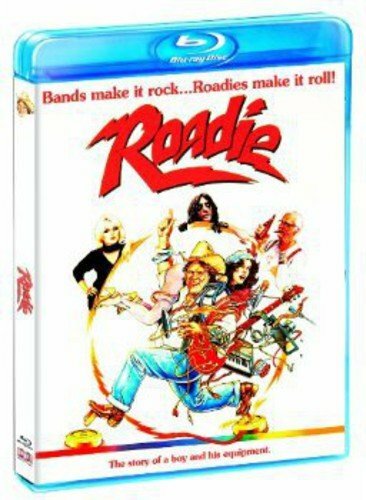 Blondie, Alice Cooper, Roy Oribison, Hank Williams, jr. It’s worth watching just for the star spotting, but it’s also fun as an artifact of 70’s touring. Certainly worth a rainy spring afternoon.